Hi Frugalistas! As 2016 comes to an end it’s time to look back at what you’ve enjoyed reading this year. I always love looking at what my readers enjoy reading – it inspires me and gives me plenty of ideas for future posts. 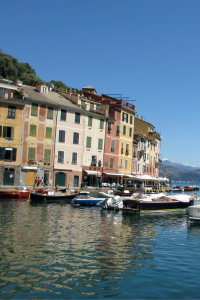 This year’s most popular travel posts has seen some changes. 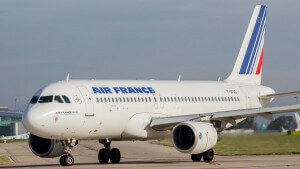 Yes, there are packing posts, and yes, there are airline reviews. Knowing frugal first class travel readers it was inevitable that posts about Paris would find their way into the top 10. But was has driven this year’s list of most popular travel posts is Pinterest. My Pinterest account has gone crazy, and now outranks Google as my most popular referral source. 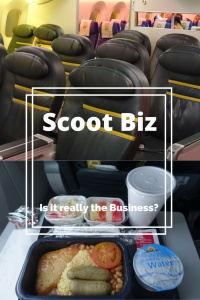 5 Scoot Business Class Review: Is it really the Biz? 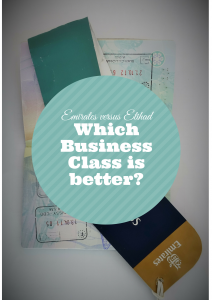 8 Emirates versus Etihad: which Business Class is better? This post was a run away winner for 2016 with five times as many page views as my second ranked post. With over 6000 repins on Pinterest I’m not surprised it was the post that came out at number one. I think this post’s popularity lies in the fact that many of us worry about packing too much, not having the right things packed, or just what to put on that packing list. I also think some people just over think packing…………. I’m thrilled that a destination post ranked so high on my list of popular travel posts for 2016. Normally, my destination posts sneak into the list at around position 9 or 10. I’m even more excited that it’s a Paris post that made it into the top 10. 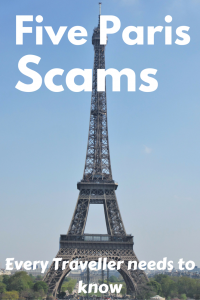 My only disappointment is that it is on such a negative topic…..
Having said that, it’s an important topic, and one that generated a lot of feedback from readers – so much so I was able to write a second post on Paris tourist scams based on YOUR advice. 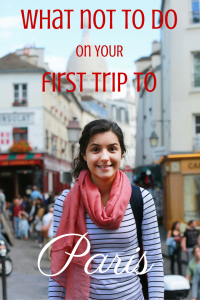 It always makes me so happy to see a post that inspires real frugal first class travel readers to share their own stories so we all learn together. This post also killed it on Pinterest, with over 5000 repins. Imagine my surprise that a second Paris post made it into my top 10, and indeed into my top 3. For reasons I don’t really understand it was the negative, things to avoid post, rather than the positive, 10 things you should do post that readers seemed to keep coming back to. 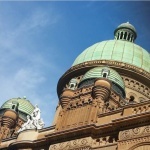 The comments on this post were also interesting, with a number of readers calling me out for advising you steer clear of the Moulin Rouge and other tourist oriented cabarets. But that’s OK. I actually like a bit of respectful negativity, as it gives me the opportunity to put my case in more detail, and explain my thinking. At the end of the day, I put forward my opinion and my rationale and it’s up to readers to make of my advice what they will. If you are paying for your holiday, you do exactly what you like. This old post always does well. I think it’s for a couple of reasons. 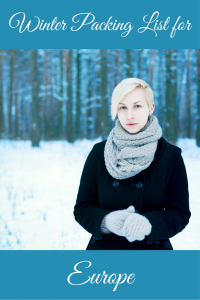 If you come from a warmer climate like I do, what to pack for winter in Europe is a seriously stressful concept – we don’t understand just how cold it gets, and we usually don’t own the right clothes like down coats and thermals. Secondly, even if readers do get the winter clothes requirements, they don’t get how to fit it all into a carry on bag. This post shows, however, that it is indeed possible to pack for winter in Europe with just one carry on bag. Scoot Business Class Review: Is it really the Biz? 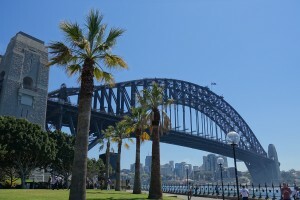 We took a chance on our family holiday last year and flew Scoot Biz from Singapore to Sydney. 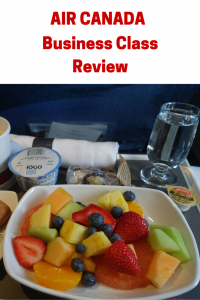 No, it’s not a full service Business Class, and no it doesn’t compare with the Business Class of its parent airline Singapore Airlines, but at a fraction of the cost, it represented good value for money. And the comfort of the Boeing 787 Dreamliner certainly doesn’t go astray either. As well as being a winner with us, it was a winner with readers too. 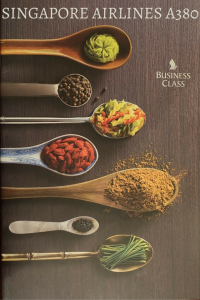 I’m not sure if it’s a coincidence or not, but my next most popular post of 2016 was my review of the Singapore Airlines Business Class. I’m not really surprised. The Singapore Airlines Business Class is a popular product, so of course, there are always lots of people looking for reviews via Google. I’m delighted that my review is one of Google’s favorites, and gets so many click throughs. 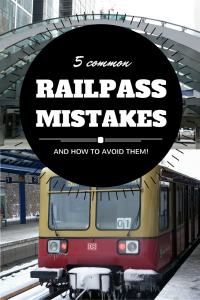 My seventh most popular post is an old post I wrote as part of a three part series on Railpasses in Europe. While all three posts are on Pinterest, it’s the mistakes post that Pinterest users repin – and click through to. How many of these mistakes would you make? Take two superior Business Class products. Mix them together into one post and come up with a winner. Watch the readers pour in. That’s what happened when I wrote my post comparing the Emirates and Etihad Business Classes. 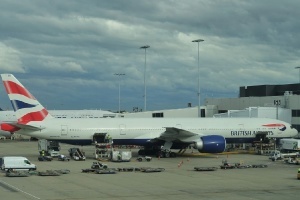 Whether you have the opportunity to travel in Business Class or not, you can still enjoy this peek behind that curtain and into the pointy end of the plane. The final post in my top ten travel posts for 2016 is one of the first posts I ever published on frugal first class travel. That’s why the formatting looks so ordinary………. It ranks number one on Google for its key word, and is also a winner on Pinterest. And it’s about France. And shopping. The stars aligned perfectly………………. To everyone who has subscribed to frugal first class travel, clicked on a pin on Pinterest, or a post on Facebook, or found me on Google, thank you. 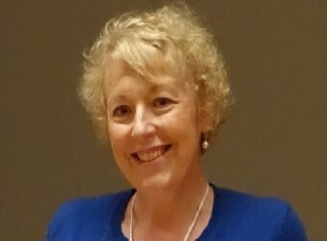 To those who’ve taken the time to leave a comment, positive or negative, I genuinely appreciate your feedback and contribution to the frugal first class travel community. I wish you all wonderful travel experiences, and a safe and prosperous 2017, regardless of where the year finds you.